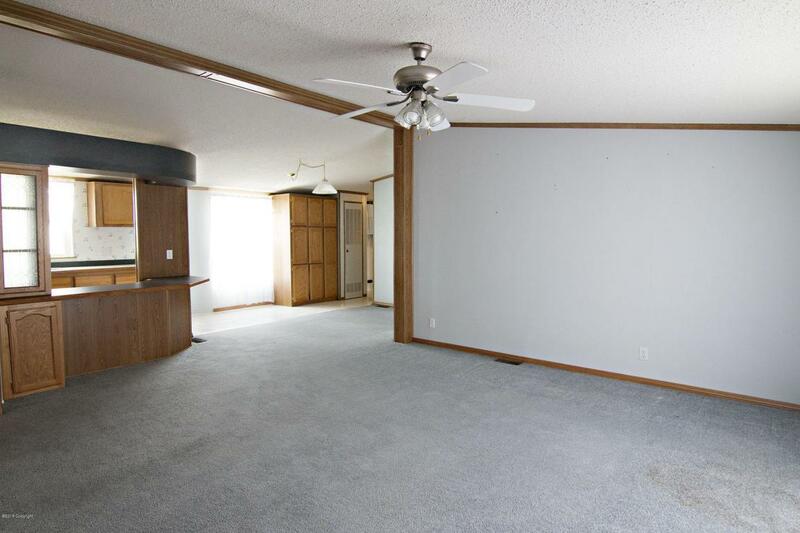 Immaculate home, ready to move into! 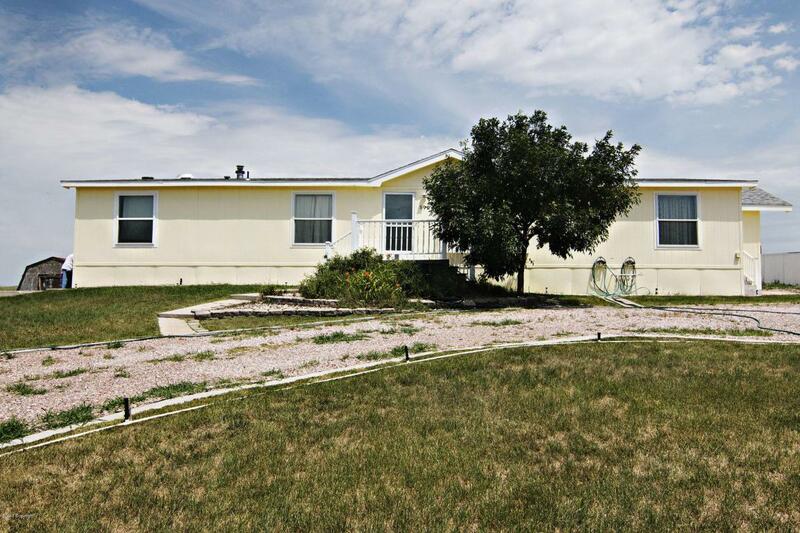 This is a lovely home with 3 beds, 2 baths, and 2 large living areas! 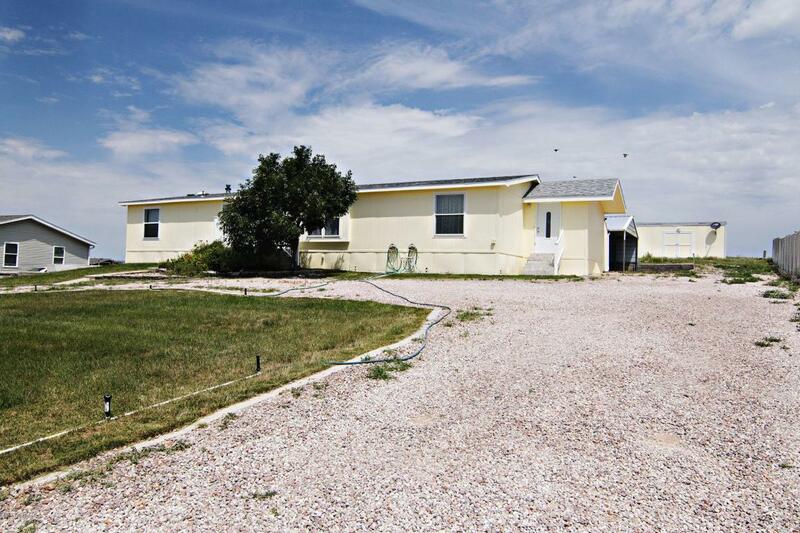 Very open floor plan with tile flooring and an additional mudroom that has been attached to the home and carport. This home has a lot of storage inside and out with custom oak cabinets inside and 4 large storage sheds outside and an additional car port! 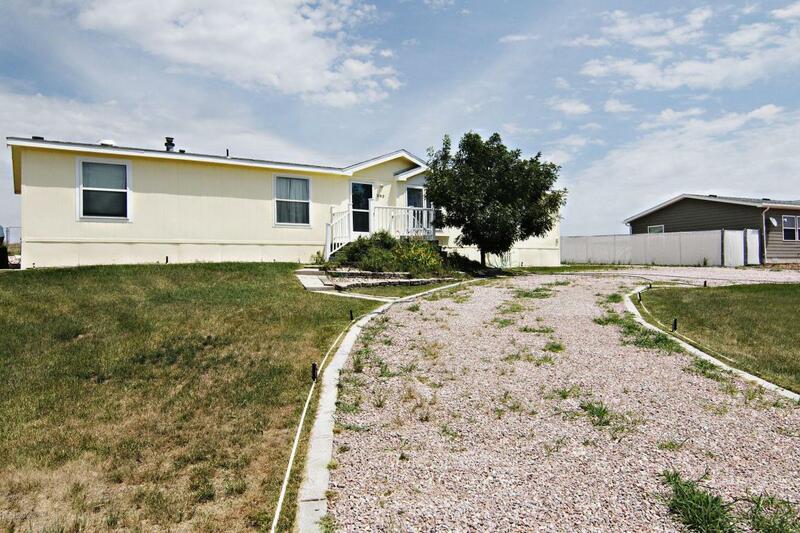 This home also has RV parking and is fully landscaped with rock, grass, bushes and retaining walls. You will love this home!